The unique taste of Vegemite has been at the centre of heated debate since 1922. 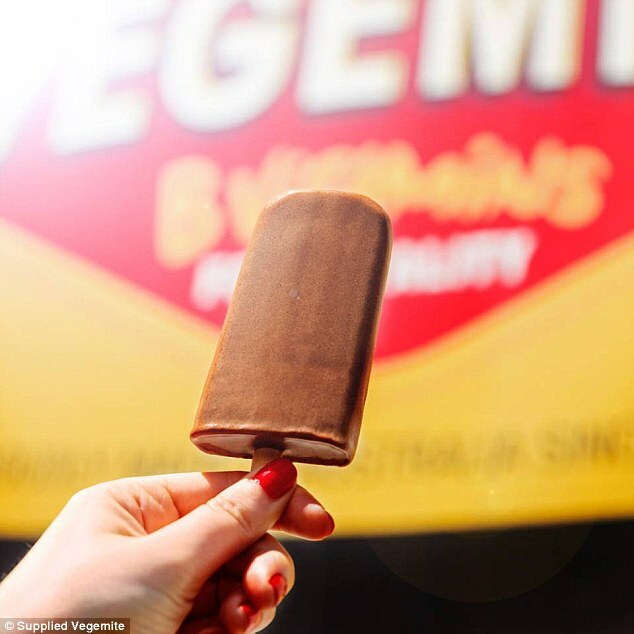 And now the creator, Australian Bega Cheese Group, is ruffling even more feathers with its release of Vegemite ‘Ice Cream Pops’. 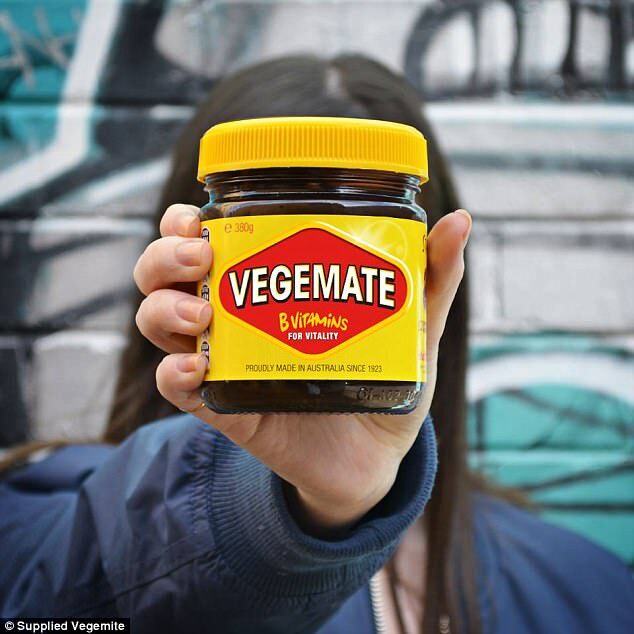 Taking to its social media pages on Wednesday, Vegemite warned Australia to ‘brace itself’ for the controversial release. 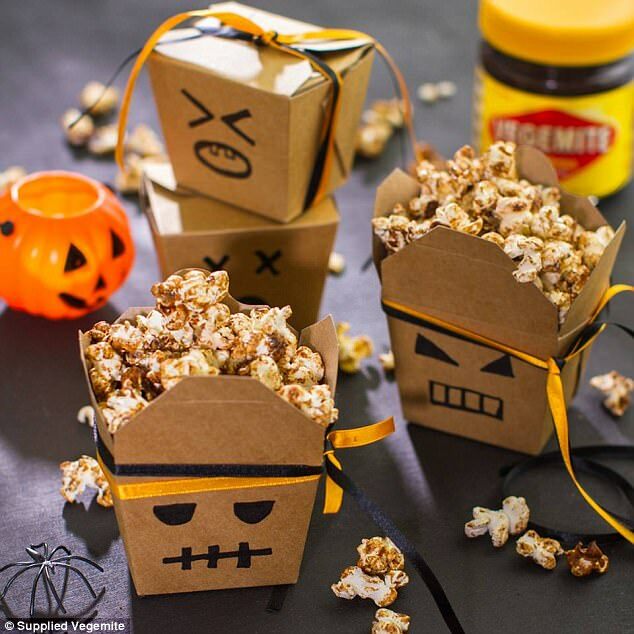 Vegemite lovers were told to mix the paste with caster sugar, cocoa, honey, and cream, to create a delicious treat for Summer. Alongside its Ice Cream Pop creation, the company also recommended a range of other dubious concoctions. 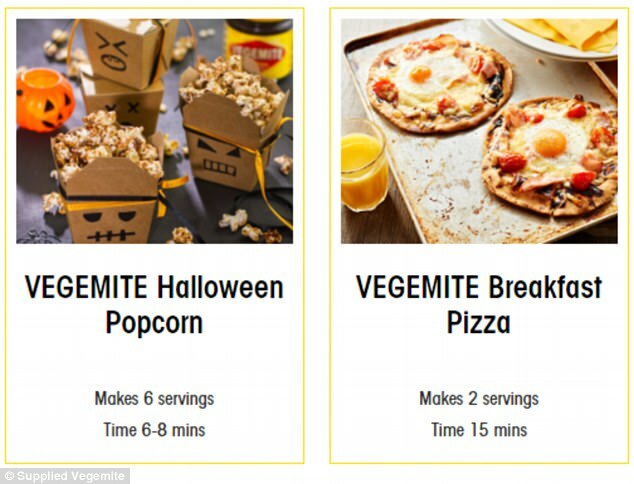 The list of ‘delicious recipes’ included Vegemite Halloween Popcorn and Vegemite Breakfast Pizza.